Home / eurovisão / eurovision / notícias / WATCH TONIGHT: The first Semi-Final of Eurovision 2018! 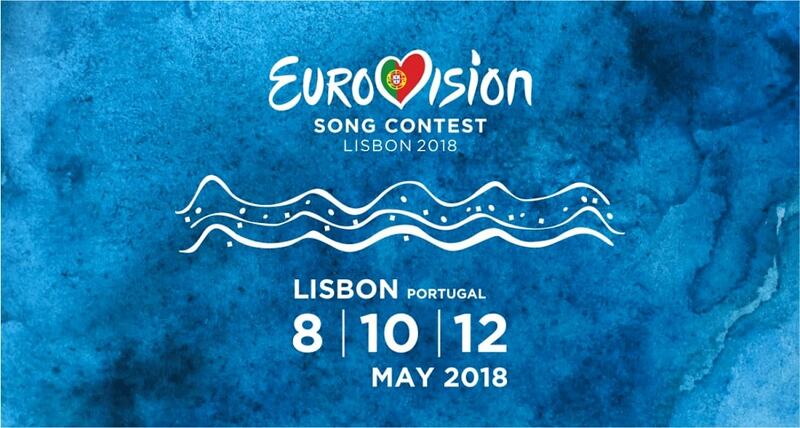 WATCH TONIGHT: The first Semi-Final of Eurovision 2018! Morning everybody! Tonight begins the first Semi-Final of the 63rd Eurovision Song Contest, held in the beautiful Lisbon, the capital of my country Portugal. 4 lovely ladies are hosting the show: Daniela Ruah, Filomena Cautela, Sílvia Albert and Catarina Furtado. It will air live at 8pm GMT! Tonight 19 countries will sing their hearts out to get one of the 10 spots available for the Big Final this Saturday, May 12th. My pick for the 10 countries to qualify to the final are: Israel, Cyprus, Estonia, Greece, Finland, Bulgaria, Czech Republic, Belarus, Azerbaijan and Belgium. Some because they are my favourites and others because I believe the voting will lead to that. I think that Austria and Switzerland can manage to get one spot, but not that hopeful. What are your top 10 picks, let me know in the comments below! Check out the running order below.